- not long (200mm), not fast (f/4), no autofocus. So, what's the point? A good lens, very well built, and very cheap. The problem is, so what? What's the point of a lens that requires manual focus, tripod/monopod, and it's neither particularly fast nor too long? 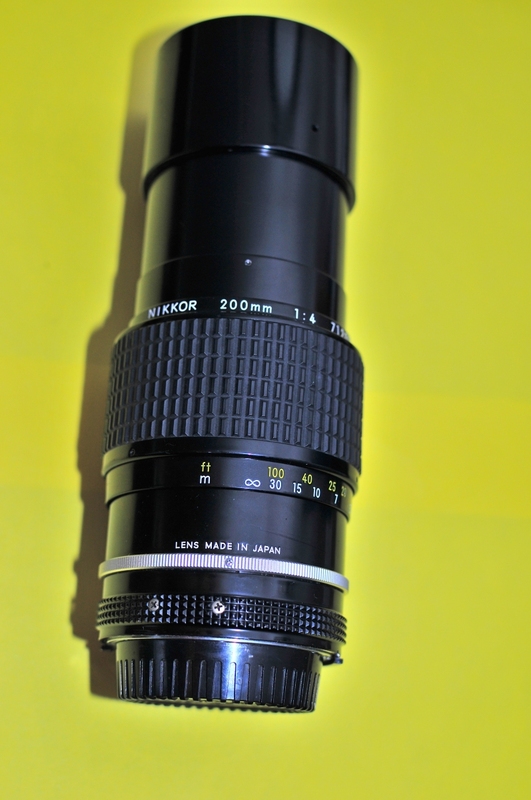 It's hard for me to think of some use for this lens, apart from some nostalgia-driven experimentation.